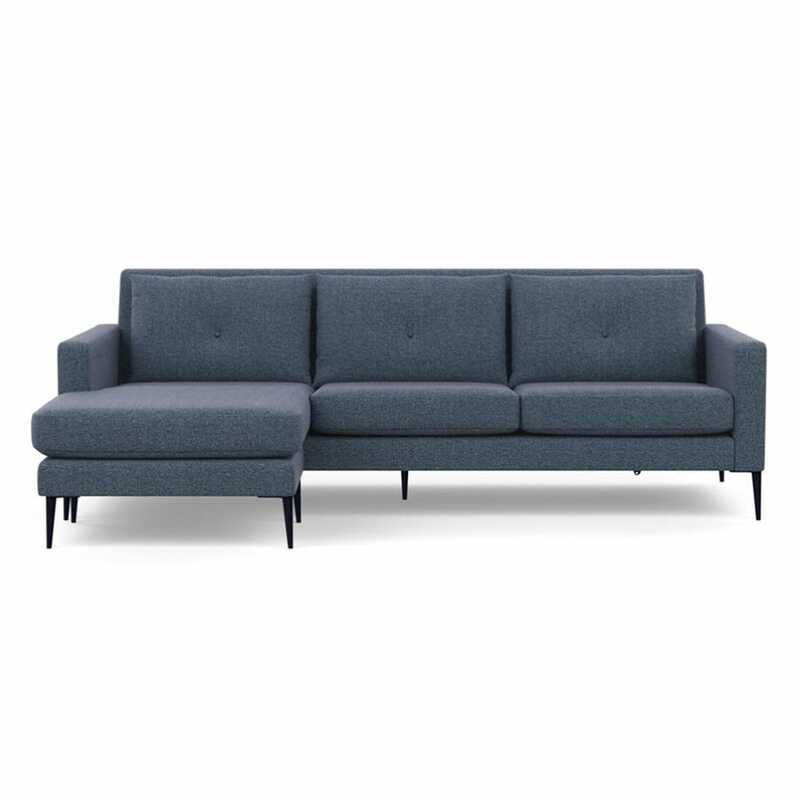 Make the most of your space or gain extra leg room with our modern corner sofas and chaises. Tailored to your interior, our modular, bespoke corner sofas are a perfect fit for any size living room, offering various colours or textures to create a statement corner piece for your home. 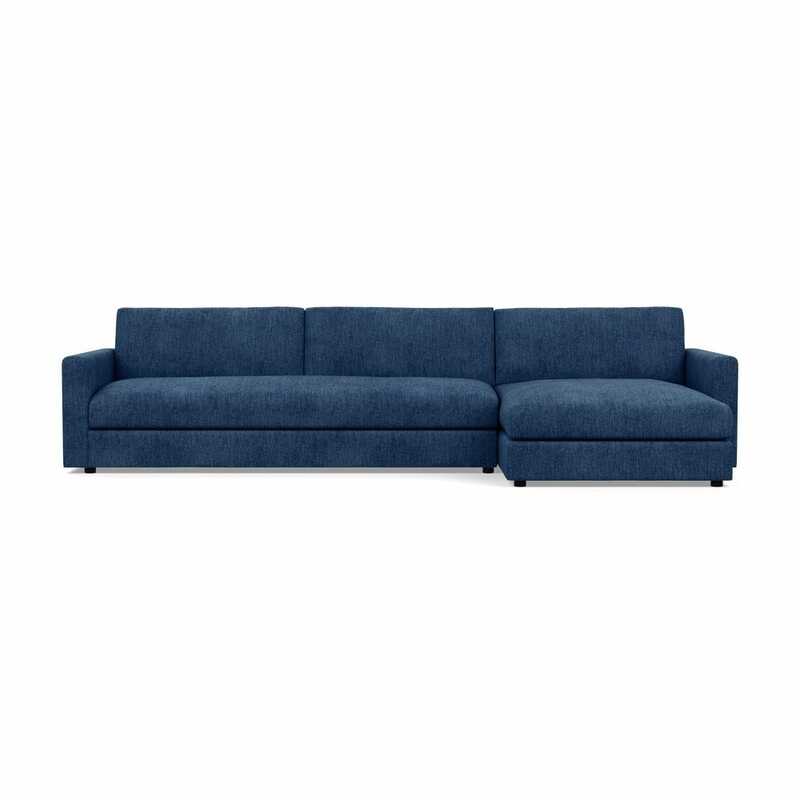 Corner sofas are perfect for busy households where there is a high demand for sofa space. Fit the whole family on a large fabric corner settee or take some time to put your feet up on a contemporary leather chaise. 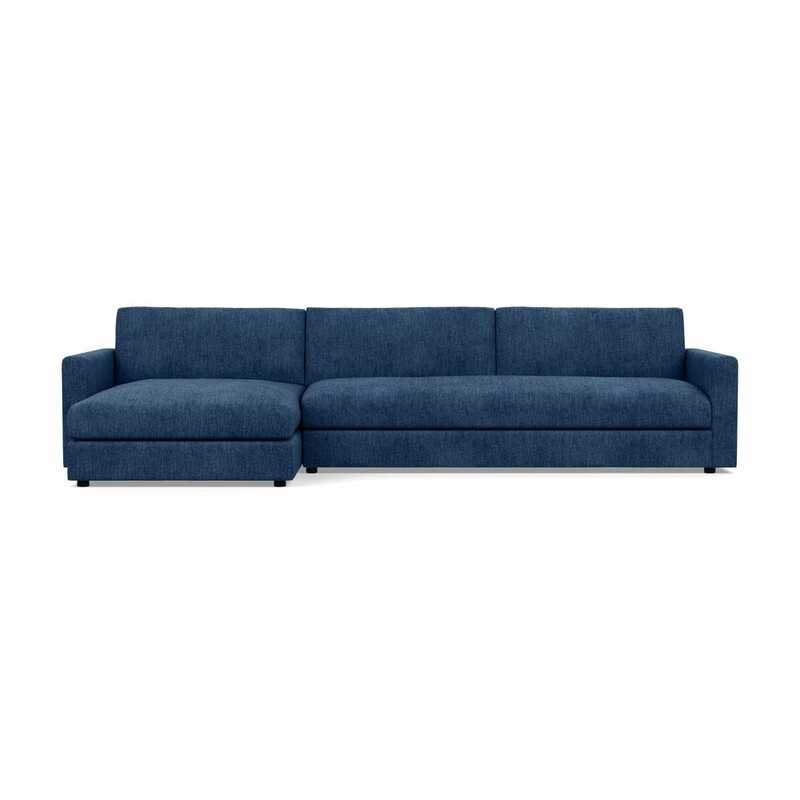 Corner sofas aren’t exclusive to spacious homes with large living rooms – corner sofas and chaises can be surprisingly compact and have an unexpectedly small footprint. If you’re short on space, opt for a modern design with slim arms and legs to maximise your seating space such as the Brunel or Matera corner chaises. Perfect for filling a large space, a corner sofa gives a living room a real focal point and a place to bring the family together.